No, you don't have to sign in to use the Lifetime app. There will always be lots to watch for viewers who don't sign in. 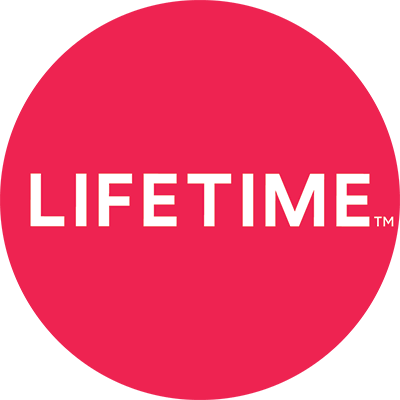 What TV providers support the Lifetime app?